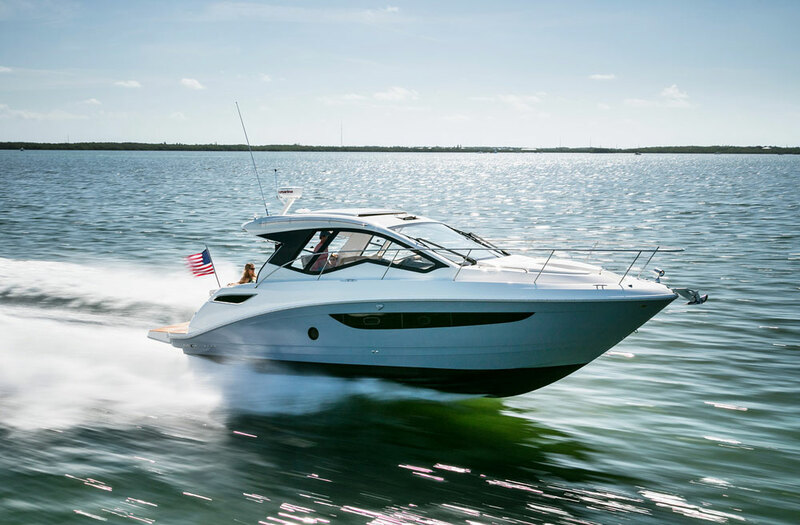 Check out this video boat review of the Vanquish 24 CC, and discover why this boat deserves a truly unique status. 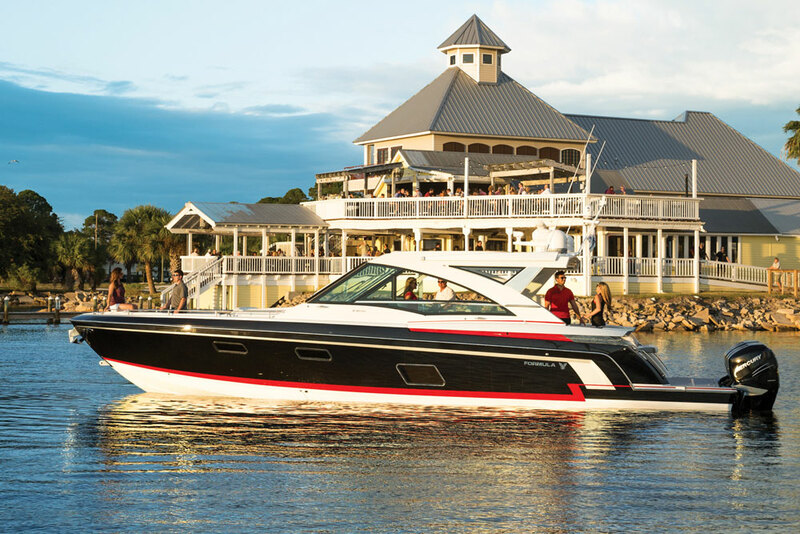 The Vanquish 24 CC is a very unusual boat by today's standards, built with cutting-edge construction techniques like vacuum-infusion and carbon fiber, yet a traditional straight-inboard power system. 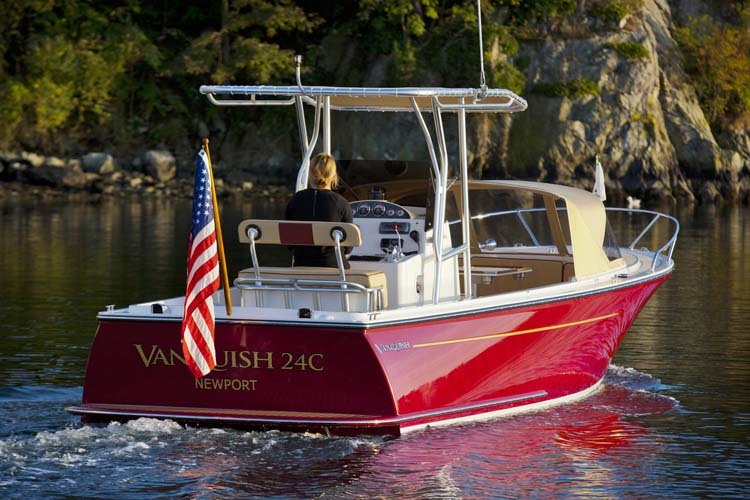 It's also unusual for center console boats, since this is more of a small picnic yacht than a fishing boat. 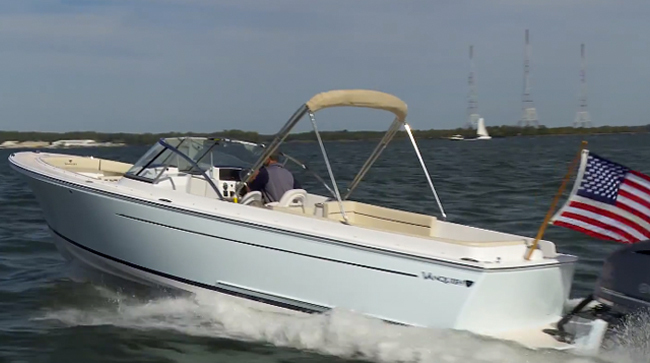 There's a lot to learn about the Vanquish, so watch our video boat review. 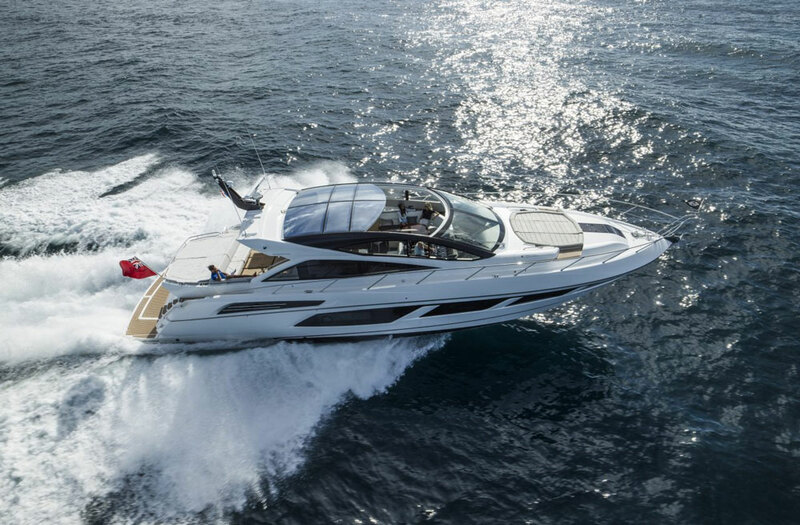 A stylish, picnic-style mini-yacht, built with cutting-edge construction techniques but a traditional straight-inboard powerplant. 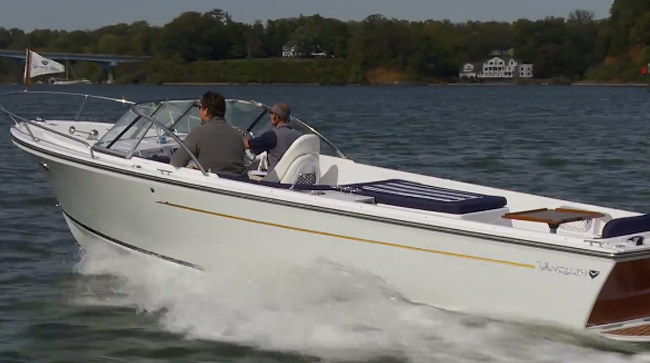 Utilize the center console design, but not necessarily as a fishing boat. -Vacuum-infusion used for some major sections of the boat. -Carbon fiber used in the stringer grid. -Hull to deck joint is screwed through the rubrail, through-bolted, and sealed with 3M 5200 Adhesive/sealant. -Upon inspection, all construction looks and feels solid; no signs of cost-cutting or cutting corners at all. -Found one spring-strut, which may be prone to failure. Vanquish says they will change this at the owner's discretion. -Surprisingly good handling and speeds for an inboard; almost broke 40-mph with a full load aboard. 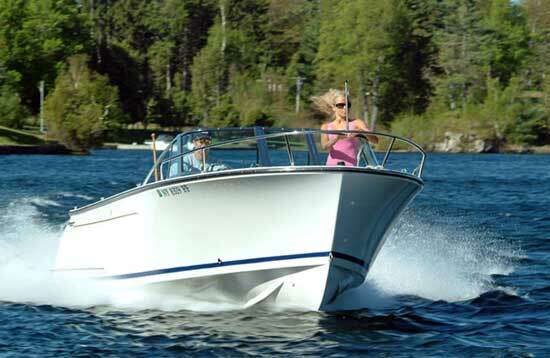 -Prop pocket molded into hull keeps draft relatively shallow. 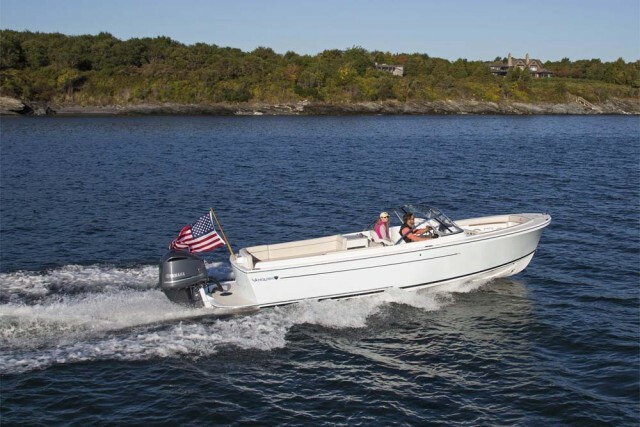 -Armorflex buff-back gel coat, tumblehome, and traditional lines make this a drop-dead beautiful boat. -Bow dodger provides protection for passengers. -Huge bow stowage compartment forward of seating area. Vanquish 26 DC: Can a Dual Console Boat Be a Classic?